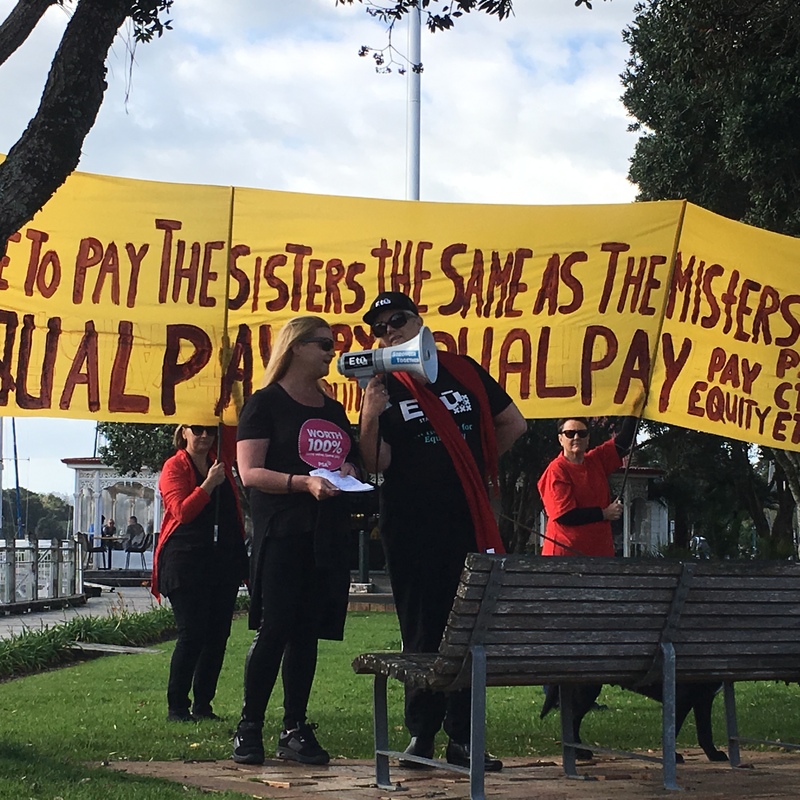 The Pay Equity Coalition (PEC) Wellington present their oral submission to the Education and Workforce Committee on the Equal Pay Amendment Bill today. 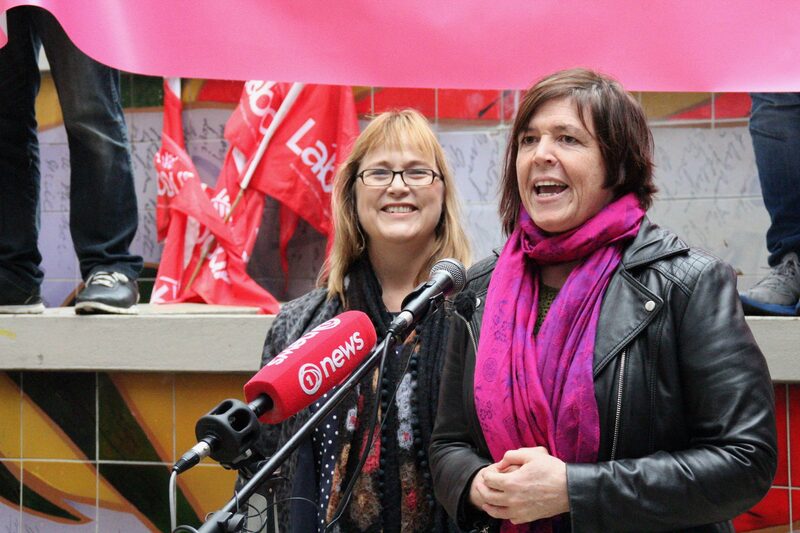 This Bill builds on the landmark case by Kristine Bartlett and unions who supported her, and is a once in a life time opportunity for New Zealand to again lead the way on equality for women and embed the right of working women to equal pay for work of equal value. 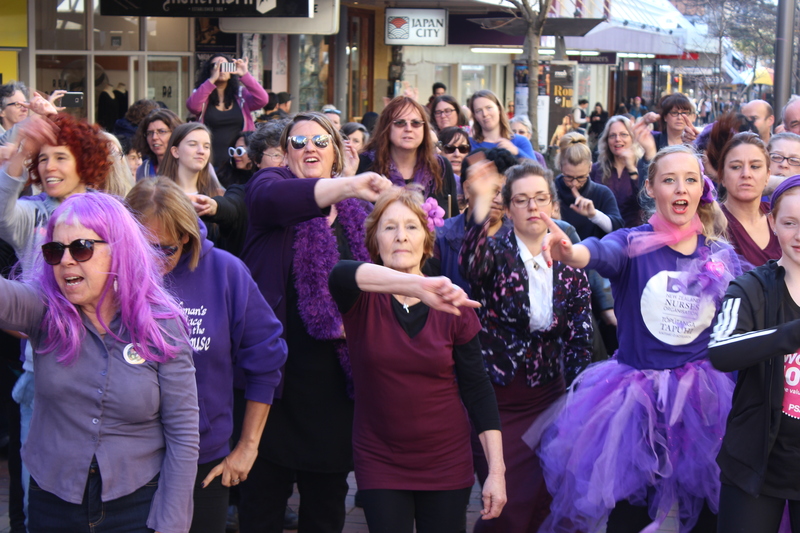 The PEC highlighted a number of improvements that could be made to the Bill to ensure the process of making and settling a pay equity is easy and accessible to all women, such as ensuring that all women have access to support and resources to bring a claim forward and the need for pay transparency in legislation to support women discovering and responding to pay inequities. 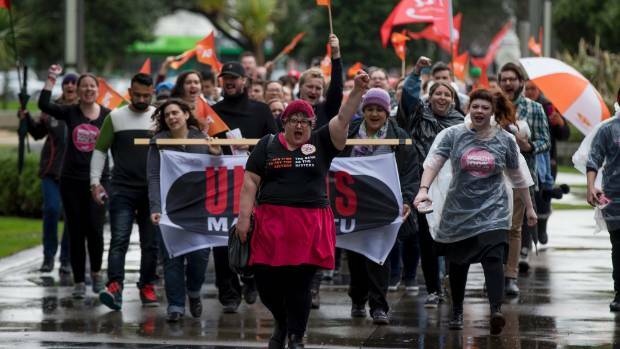 The submitters noted New Zealand’s commitments to equal pay under numerous United Nation Conventions and International Labour Organisation treaties which are binding obligations for the Government to uphold. 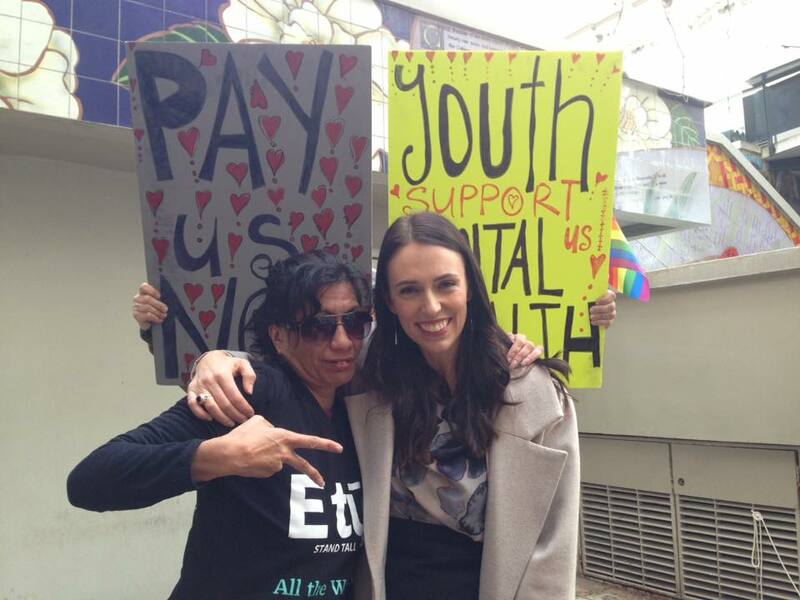 Equal pay for work of equal value is a fundamental right and legislation will ensure and enforce that right. 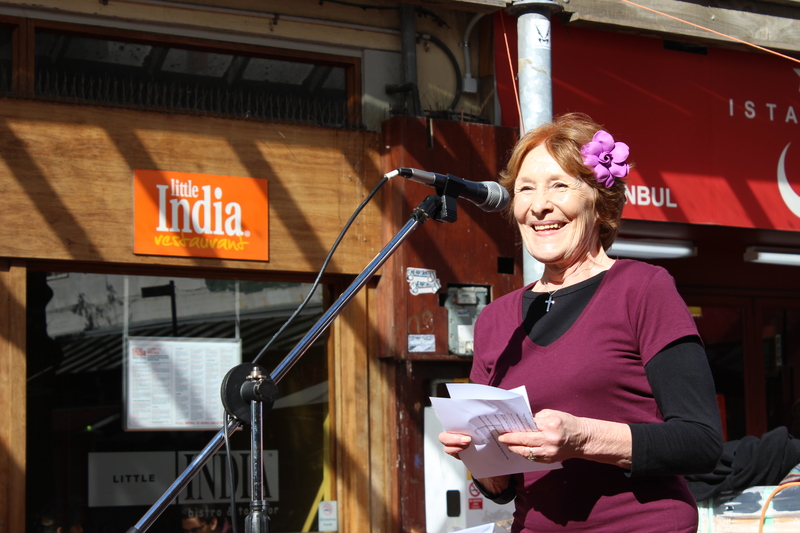 Kiwis care about fairness. Ensuring that women are paid fairly and equally will be a key election issue. 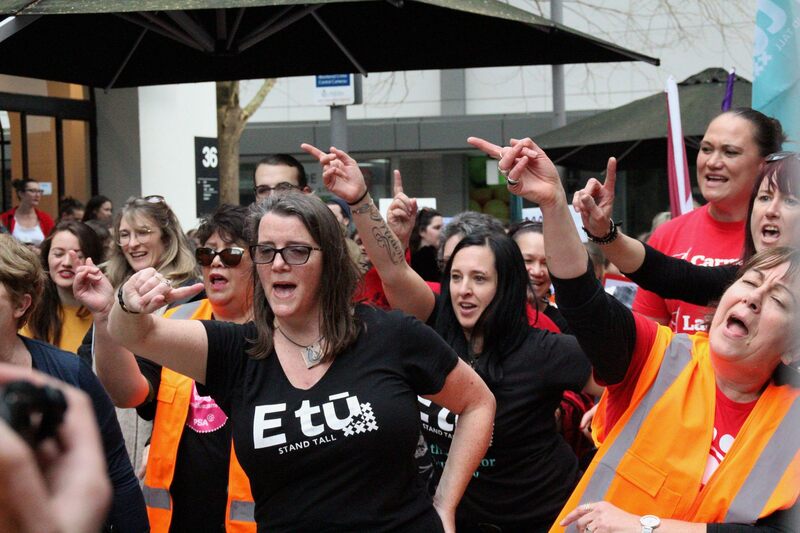 A week of action, Saturday 12 – Saturday 19 August, focused on the issues of equal pay will see events happening all around the country. 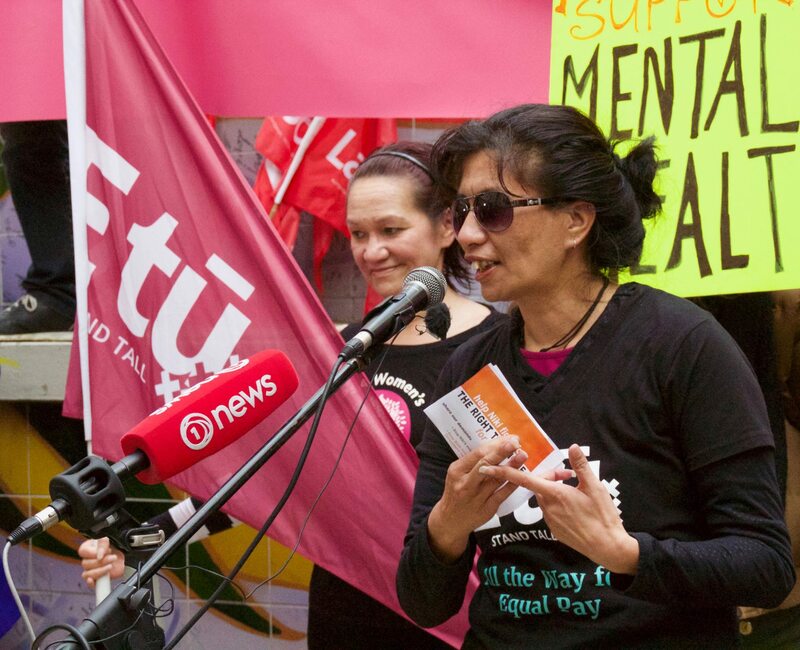 2017 has been a big year for equal pay with the huge success of the care and support settlement which saw union member Kristine Bartlett’s win equal pay on behalf of over 55,000 working women. Friday 18 August Men pay $0.50 more per coffee.